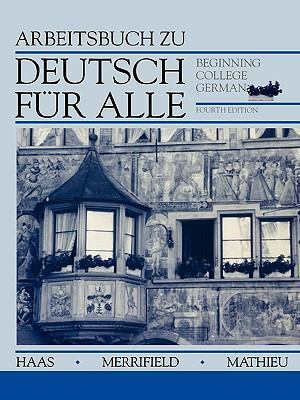 The dialogs and reading selections are culturally authentic concerning life in German-speaking countries. Provides the latest information ranging from political issues and historical events such as German unification, demise of the DDR, the new European Community to human interest stories. Most grammar exercises have been contextualized and geared toward real-life situations. Several new features, including Weg vom Buch and Lesen leicht gemacht, have been added. Contains over 100 photos and numerous drawings which support vocabulary learning and grammatical structure. Wie haltst du dich gesund? Beim Einkauf: Wie gefallt dir das Kleid?